The beginning of the year is the perfect time to assess any changes that you’d like to make to your home. 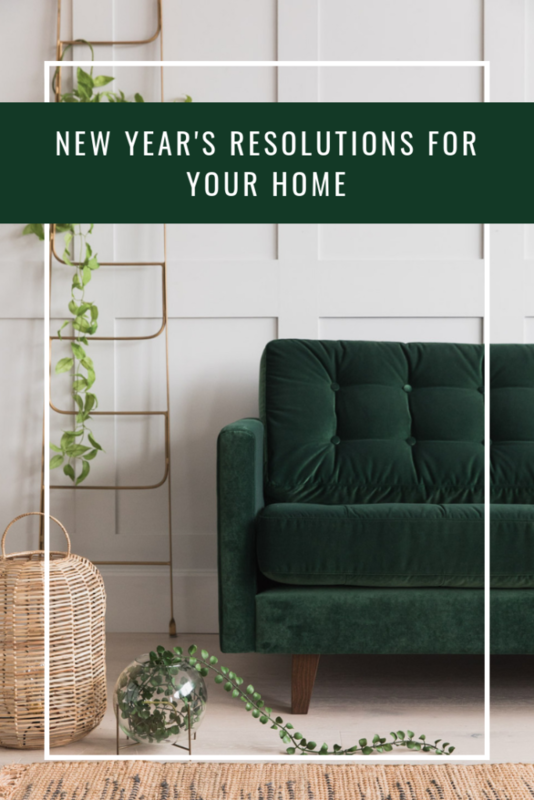 When you’re making (or breaking) your New Year’s Resolutions, take a little time to consider if there’s anything you would like to change about your home this year. 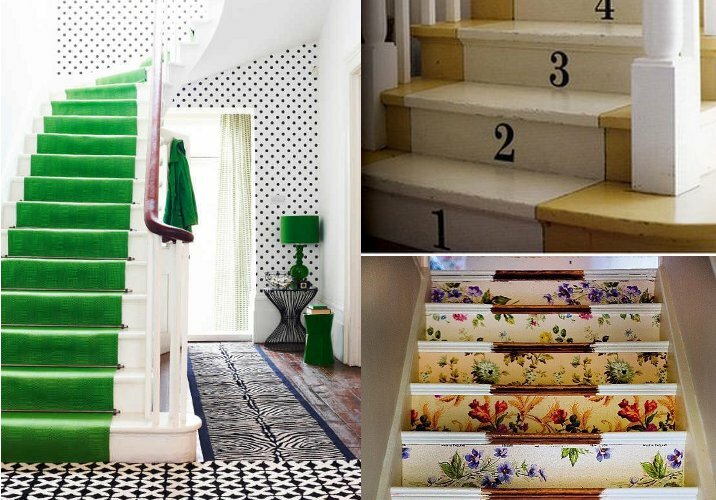 You don’t need to move house or start a huge renovation to make a difference – think about the small changes that you could make that will make you feel more comfortable and content at home. 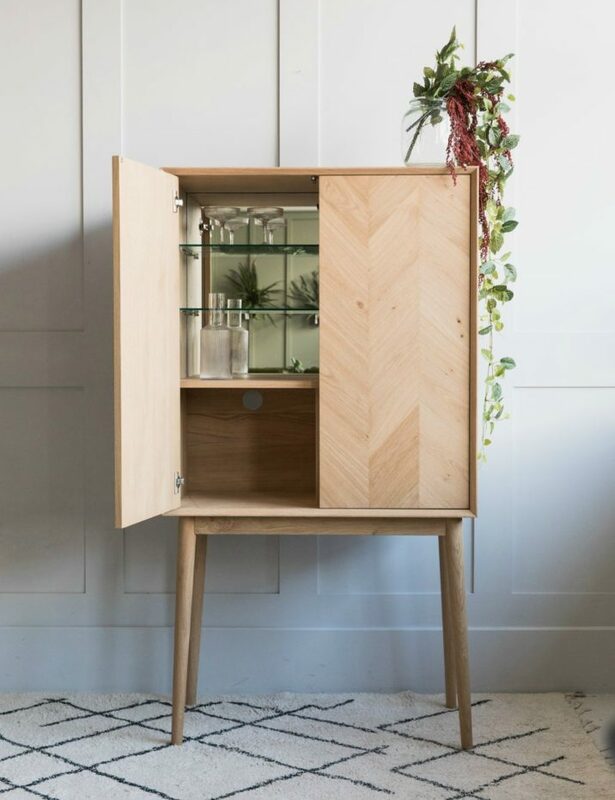 After Christmas is over for another year, you’re likely to have a pile of new belongings to incorporate into your home. Use this time wisely, organising your home at the same time that you are finding homes for new possessions. If you’ve received new wine glasses or cushions for Christmas, consider giving away your old ones to charity. Tidy up your kitchen and bathroom cupboards to make space for anything new, considering each item as you sort through the mess. We love the classic William Morris quote – if you don’t love it or need it, then it’s time to give it away. If you need a little bit of inspiration to help you get in the mood to organise your home, we’re currently hooked on the Marie Kondo documentary on Netflix. Is your home feeling a bit empty after you’ve taken your tree down? 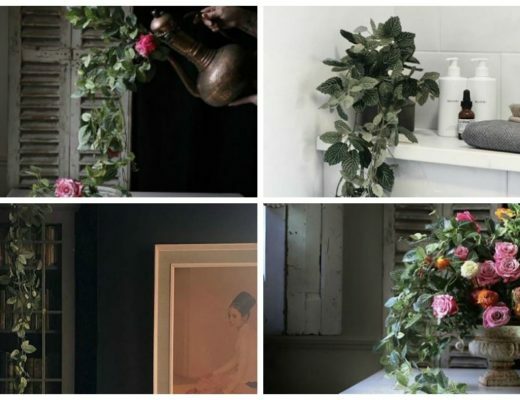 It’s time to introduce a little bit of greenery to add more colour and texture to your rooms. Real plants will help to filter the air inside your home, but do your research into the conditions that each plant needs to thrive. 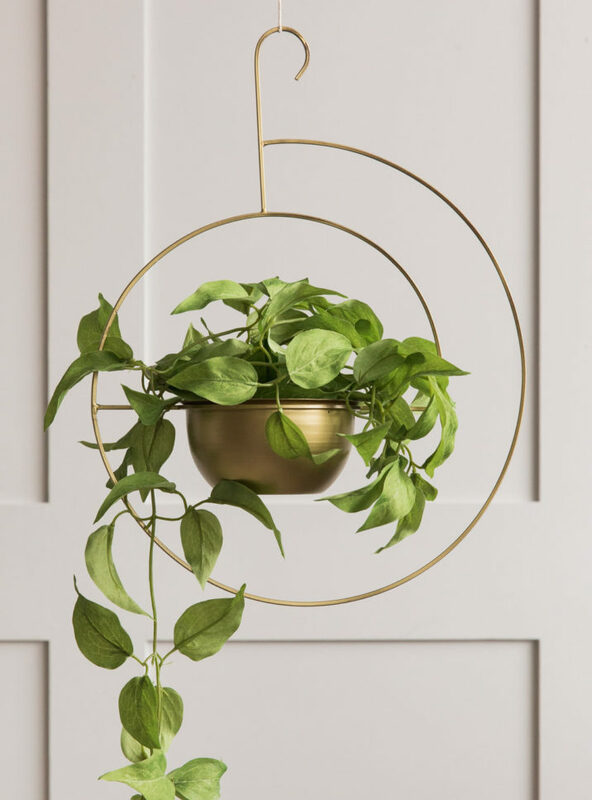 If you have lots of dark corners and are worried about forgetting to water your plants, take a look at our collection of faux plants that only require an occasional dust. If your house is looking a little bit drab in the January light, consider giving your walls a fresh coat of paint. 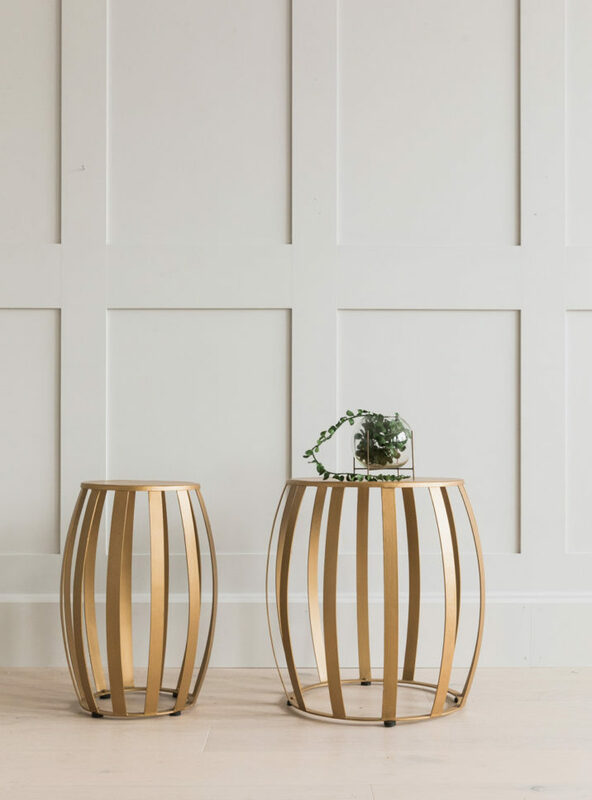 If white walls are your thing, you could simply paint over any dirty marks or choose a brighter shade of white. 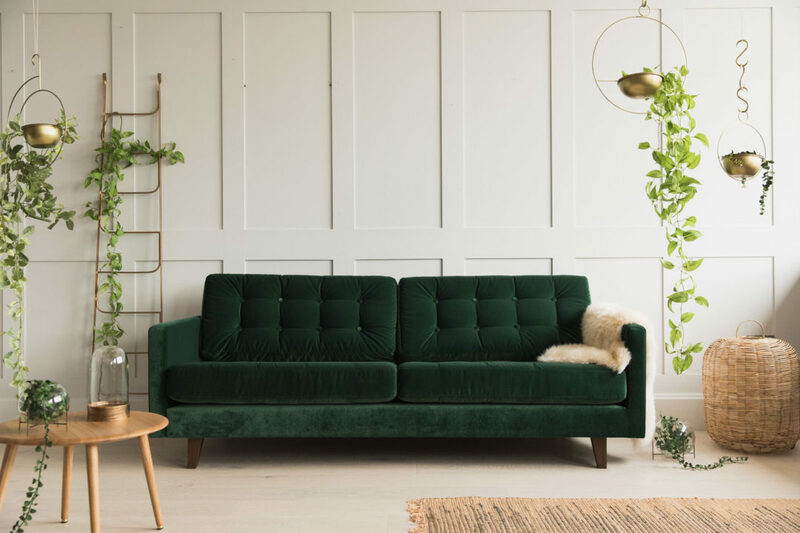 Otherwise, why not try introducing a new colour to one of the rooms in your home, either as a feature wall or taking the plunge and painting an entire room. For us, the most important feeling that you want to aim for in your home is comfort. You want to feel comfortable on a daily basis, especially in the rooms that you spend the most time in. Your choice of seating in your reception room/s is of the most importance, as your sofas and armchairs are likely to be where you spend most of your time relaxing. 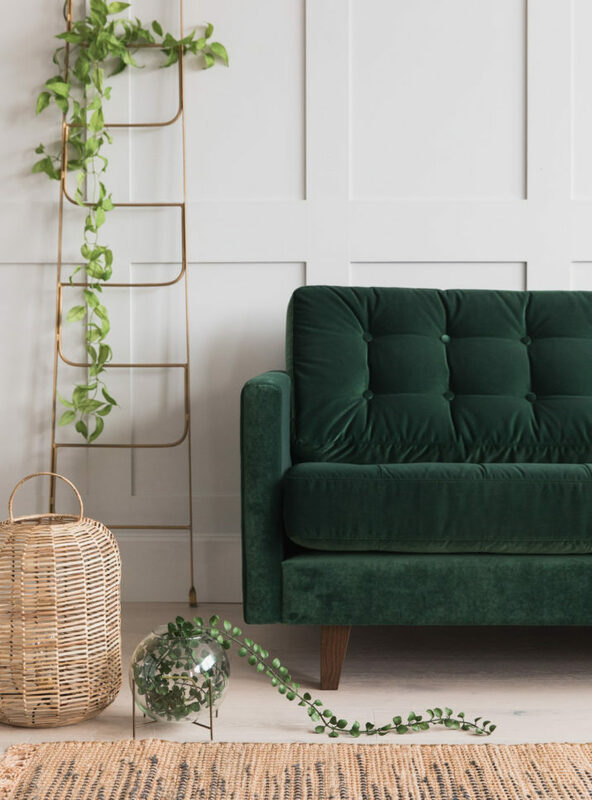 This year, prioritise your comfort and look to replace any uncomfortable seats with cosy, squishy sofas and chairs that you, your family and your guests can sink into. 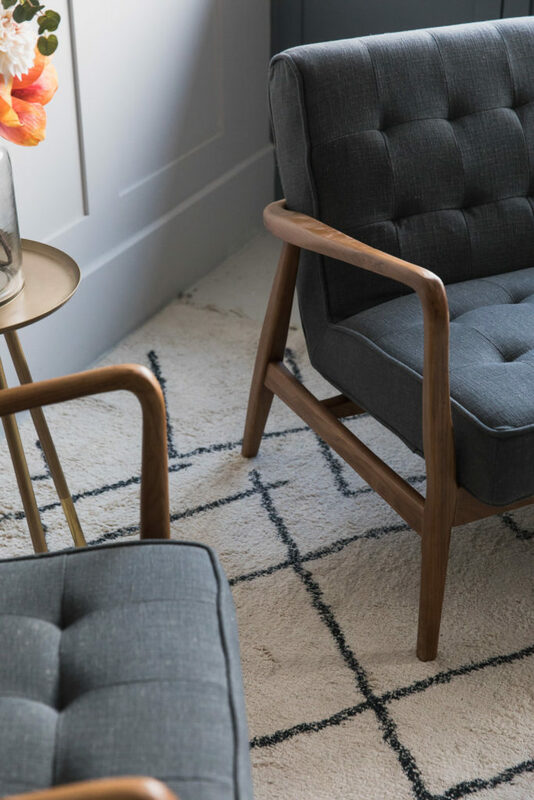 A quick and simple change for your home could be to rearrange your furniture, rather than buying new pieces. Take a look at the floor plan of your house (you can either find this on the estate agent’s website from when you bought/rented the property or use a simple app) and consider whether your furniture would work better if it was in a different place. 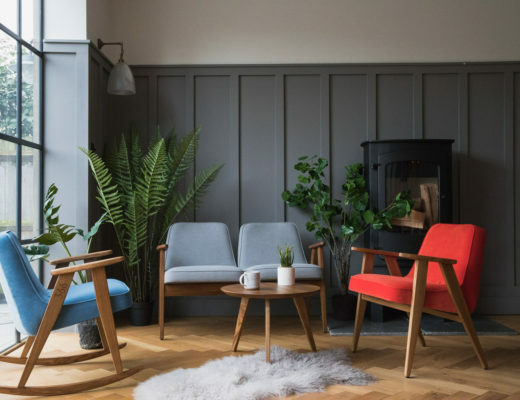 Could you make your living room a better place for conversation by moving around your chairs – or perhaps you could even fit in extra seating for guests if you moved your sofa.